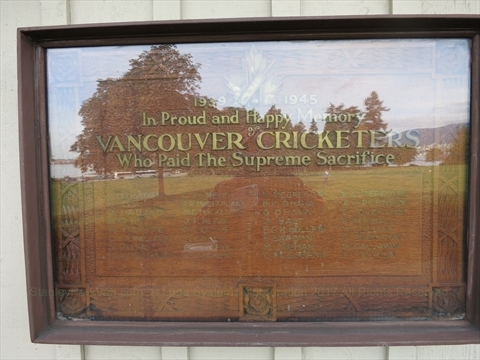 The Brockton Pavilion (or Brockton Clubhouse) is the clubhouse for cricket and rugby players in Stanley Park. It is a member's only building. 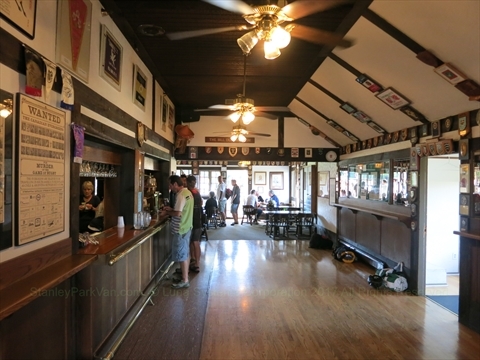 history: first built in 1927, renovated in 1984. 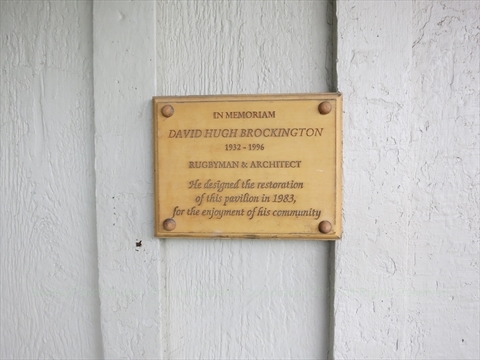 He designed the restoration of this pavilion in 1983, for the enjoyment of his community. 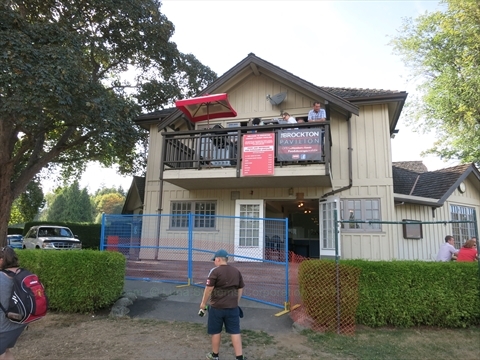 Where is Brockton Pavilion in Stanley Park? 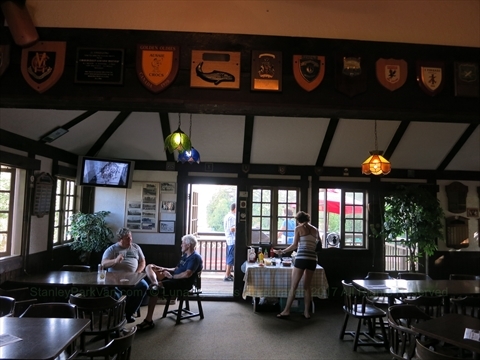 The Brockton Pavilion is located between the Brockton Point cricket fields and the Brockton Oval at Brockton Point. The King Edward VII tree is the large tree right next to the pavilion.